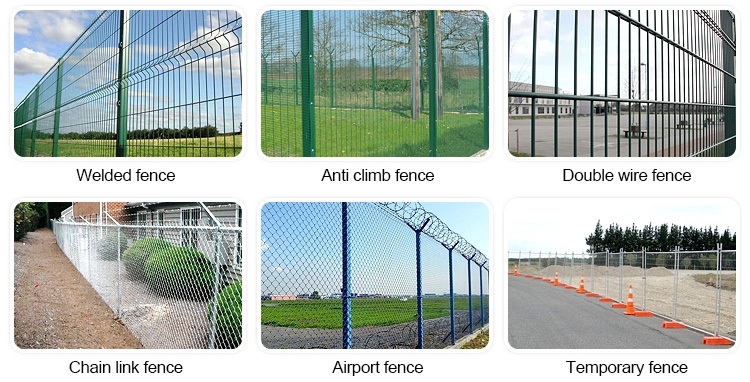 Aluminum-coated chain-link fence fabric is also called aluminized steel chain-link fence fabric with excellent rust and corrosion resistance. 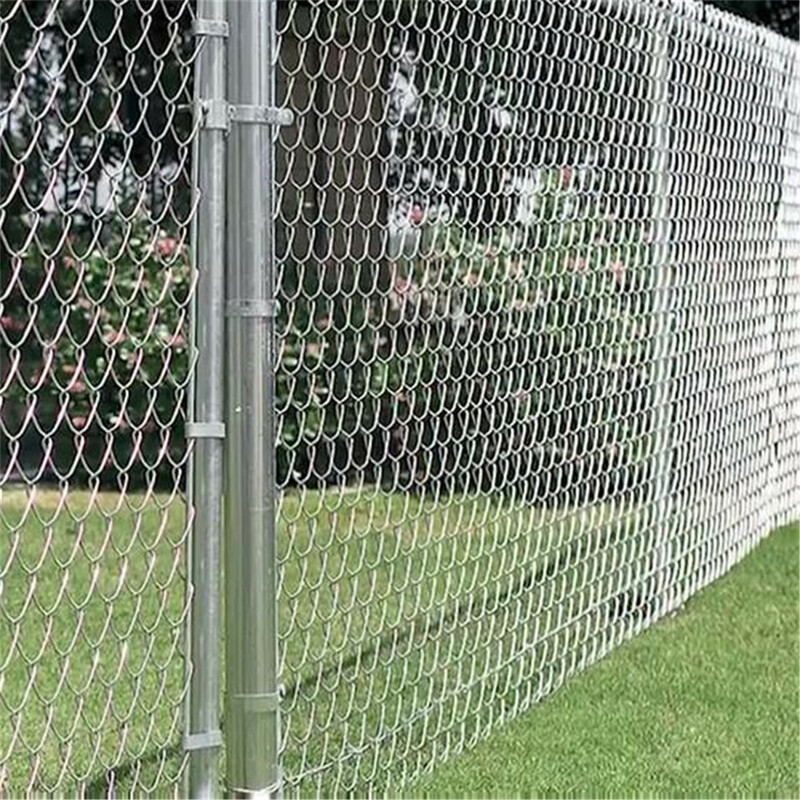 Aluminized before-weaving chain link fence fabric is woven using proven industry procedures to ensure a smooth consistent surface. 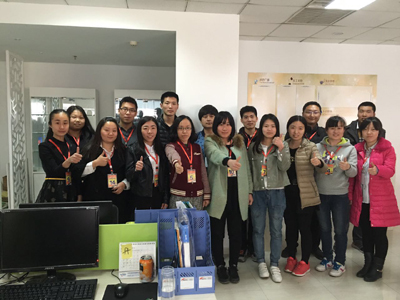 It is no blisters, flaking and Other defects. 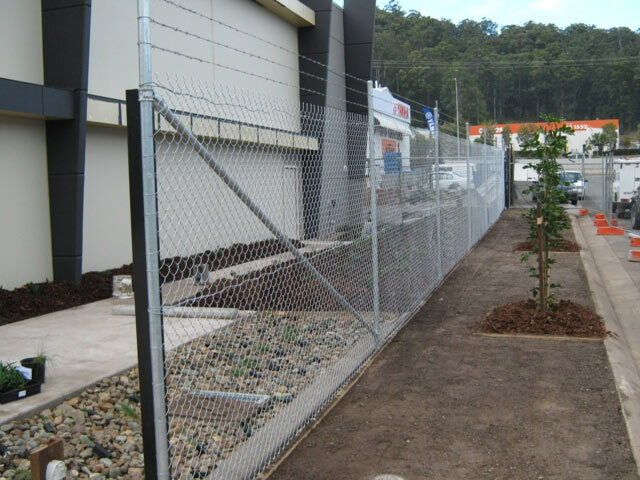 Our aluminized chain-link mesh fabric is conform to all requirements of ASTM A491. 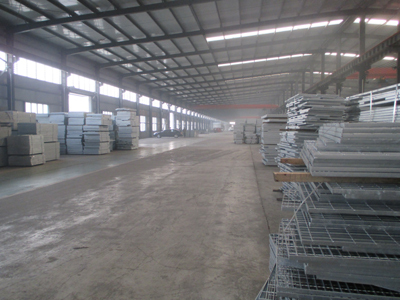 Materials: cold-drawn steel wire in aluminum coated, wire diameter and the aluminum coating weight as specified in table 1. Wire breaking strength: see table 1. Permissible variation of wire diameter: ±0.13 mm. Diamond count: see table 2. Mesh size: see table 3, table 4, and picture ACL-2 below. ±1.6 mm for mesh sizes 25.4 mm and under. ±3.2 mm for mesh sizes over 25.4 mm. Height of fabric: table 3. Custom order fabric height upto 6.56 m.
Knuckled selvage for less than 50 mm mesh opening fabric. knuckled at one selvage and twisted (barbed) at the other for 1800 mm high fabric and over. 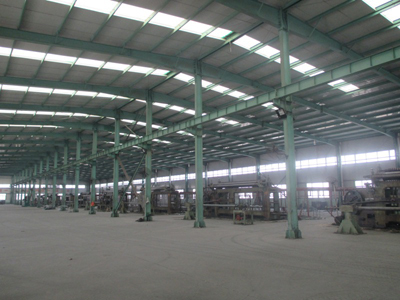 Fabric roll length: 50 ft (15.24 m), permissible variation ±1%. Packaging: chain link fabric is tightly rolled and firmly tied. 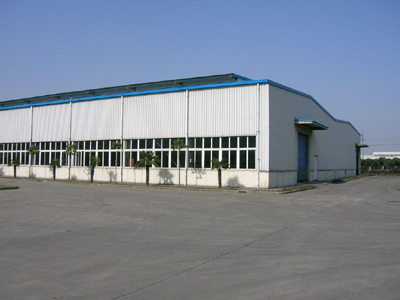 Each roll carry a tag showing the type of coating, the specified wire size, mesh size, the specified length and height of fabric in the roll, and the name and mark of the manufacturer. 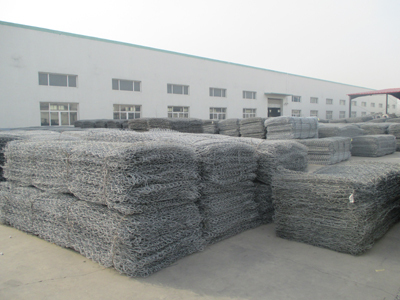 Aluminized chain link mesh fabric with perfect anti-corrosion and anti-rust characteristic is widely used for sports fencing and commercial, family residential protection fencing system, such as, swimming pools, hot tubs, and spas fence, outdoor play area fence, tennis court fence, baseball and softball field fence, cricket fencing enclosures, and even used as chain link security fence. Their details as the following.